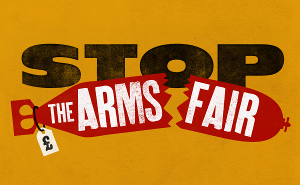 Speakers: With talks about the Arms Trade, and about our campaign to make the arms fair visible. We’ll be at Grow Tottenham, a community garden next to Tottenham Hale on the Victoria Line, and on National Rail network with direct trains from Liverpool Street and Stratford. 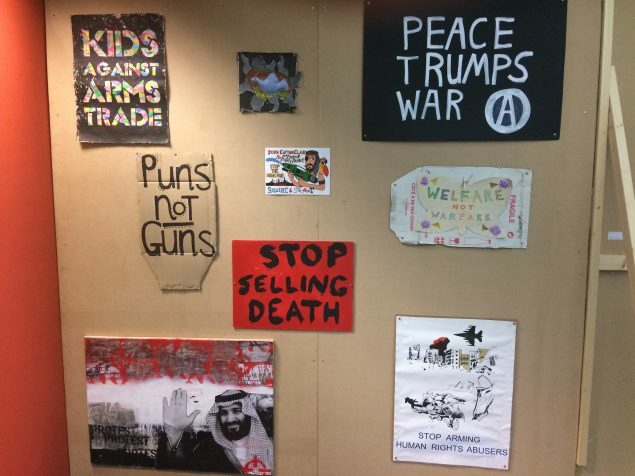 Open to all (and free to attend) We want as many artists as possible to come so please share in your relevant networks, and join us for the day out to kick off Art The Arms Fair 2019.